Below are photos of Champion Blooms from local daffodil shows held throughout New Zealand. These show champions are listed in alphabetic order by show name/location within the North and South Islands. Click on the small photo to view a larger photo and details. A complete report of daffodil show results is published each year in the annual issue of the New Zealand Daffodil Bulletin. 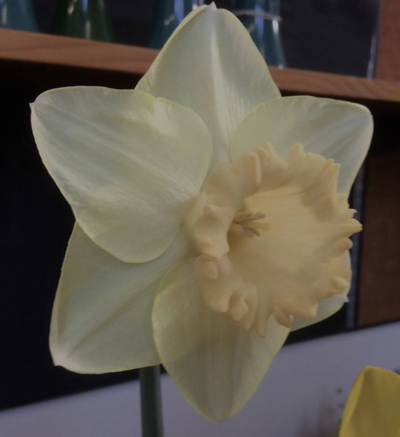 If you have a photo(s) of a Champion Bloom from a local show to include on this web page, please contact National Daffodil Society Honorary Secretary, Catherine McKay.